This week the Canadian airline, CanJet, has finally called it quits. The leisure and charter carrier was a shell of its former self and after multiple cuts which slowed but didn’t stop the financial bleeding, president Stephenn Rowe pulled the plug. 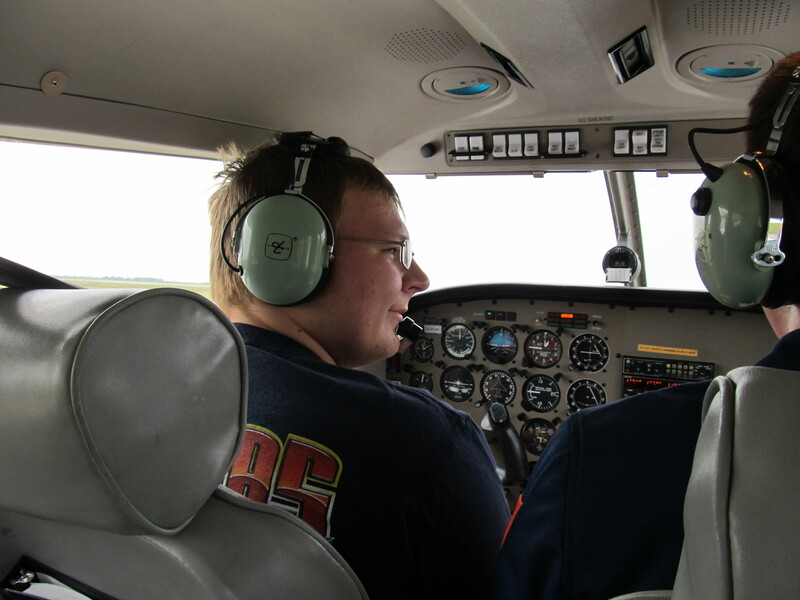 The 13 year old carrier based in Halifax, Nova Scotia, had only one aircraft and was owned by IMP Group International. CanJet was formed in 2002, after a previous version of itself merged into a bankrupt airline named Canada 3000 in 2000. The new CanJet was an all Boeing 737 operator with a mix of Boeing 737-500s and 737-300s. They operated flights between Canadian towns and The Caribbean along with other leisure destinations. The carrier planned to fill the voids left behind by the bankrupt Canada 3000 and JetsGo. 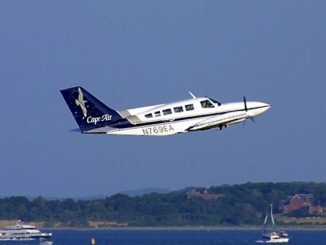 The carrier started as a scheduled airline as well as a charter airline but the scheduled service was quickly dropped as the airline struggled to get flights filled. The last charter flight for CanJet was on September 10, 2006. The company linked contracts with leisure companies like Sunquest Travel and Air Transat for the next few years to help increase their charter business. This also lead to a fleet change as the older Boeing 737s were replaced with six Boeing 737-800s to operate new routes. Additionally, the airline also started “CanJet Vacations” for travelers to book an entire vacation via the CanJet website. However, CanJet ran into difficulties in 2014 as the carrier cut half its staff and suspended part of it’s operations. Both, the events of Air Transat terminating their contract in 2014, and the ending of the CanJet Vacation plan forced the carrier to incur even more financial woes. 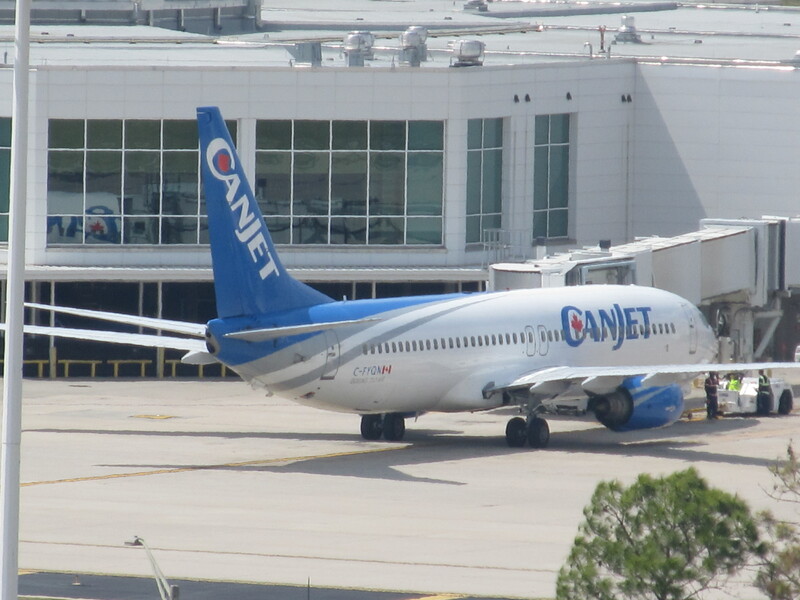 CanJet parked 5 of its 6 Boeing 737s and continued to work with a condensed fleet and staff while management decided if they could operate with a single jet. The decision was made on September 1, 2015 that the carrier would be suspending all flights and laying off the 13 pilots and 35 flight attendants. The Canadian market has been hit or miss for charter and leisure carriers and CanJet joins a slowly growing list of failed airlines. The leisure markets took a big hit in 2001 with the loss of Canada 3000 as well as merged carrier Royal Airlines as both failed and haven’t flown since. 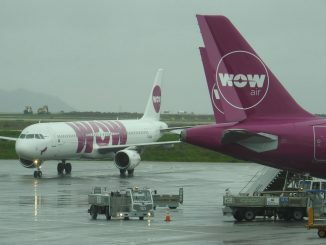 Other failures include Zoom Airlines of Ottawa, SkyService of Toronto, JetsGo of Montreal, and Air Canada Tango, all of who suspended service between 2001 and 2010. The two carriers who have bucked the failure trend have been SunWing Airlines and Air Transat, who have 73 destinations with 38 planes and 82 destinations with 25 planes, respectively. As for CanJet, the book appears to have hit its final chapter. 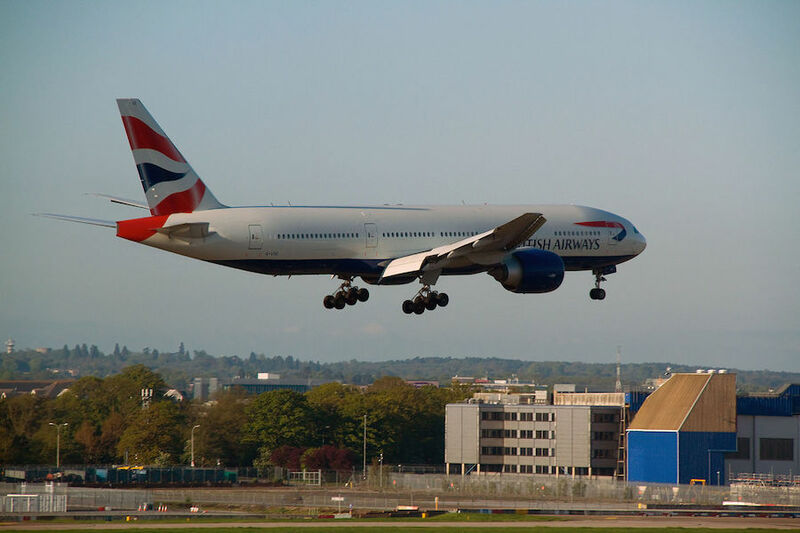 The carrier’s management doesn’t seem interested in continuing operations although they hinted of a return should they find a market or investor who wants to try and revive CanJet. 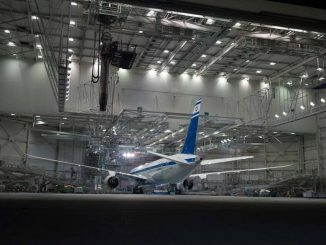 In the meantime, the carrier’s Boeing 737s will be transitioned into other fleets, primarily Air Transat as they soldier on in the Canadian market and TUIGroup, who leased out multiple Boeing 737s to CanJet. CanJet says that since they are a charter airline, no passengers will be affected by the sudden suspension and all passengers will be placed on alternate flights to their destination.